Since December 27, on the border of Ukraine with the Russian Federation biometric control has been launched in the test mode. Such measures were introduced in order to check the readiness of Ukrainian border guards to work from January 1, 2018 in 157 international border check points for land transport and airports. The biometric data capture system will be connected to the Interpol database. The drivers at the border will have their passports, ID-cards and driving licenses checked, as well as technical certificates. 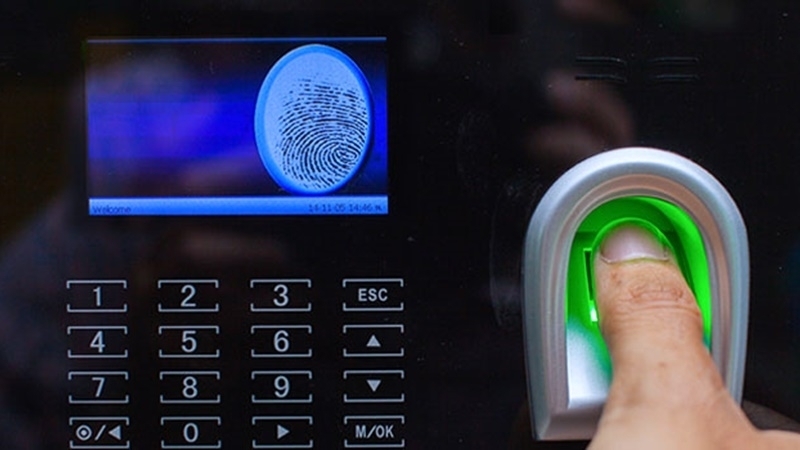 Earlier, it was reported that mobile complexes of biometric control on the border of Ukraine with the Russian Federation were to start operating in a test mode from December 27. QHA reported that the biometric data capture will begin on January 1, 2018.